Build your very own British Museum! 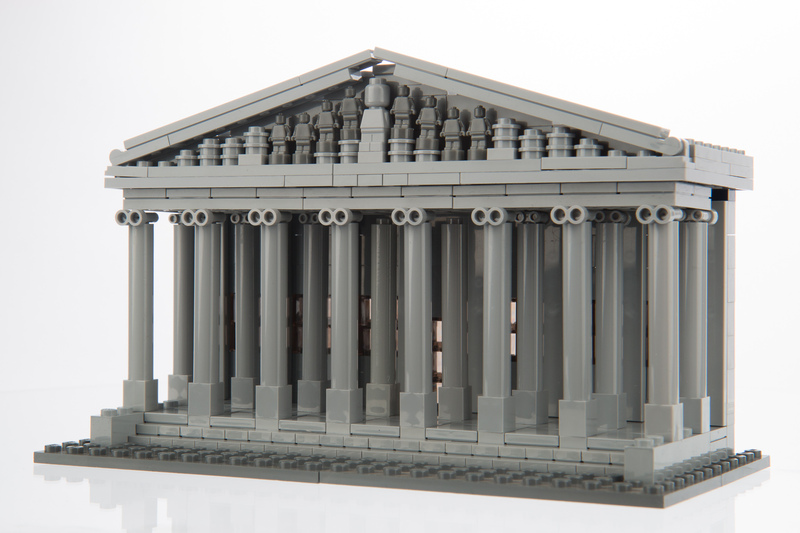 This is the official parts collection to allow you to build the British Museum portico from 'Brick City London', available on sale now from Lonely Planet. Instructions for the model are only available inside the book.